An important milestone in the development of legal practice in Australia. 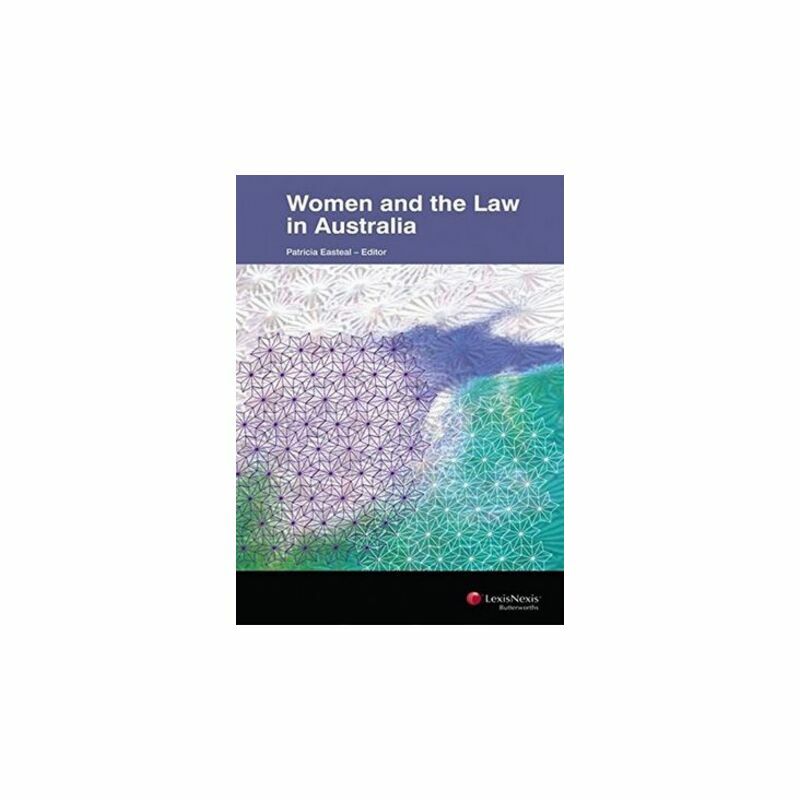 The first of its kind, Women and the Law in Australia provides practical advice on dealing with issues in the practice of law that are of specific importance to women. It is intended not just to highlight the problems that women experience with the legal system as defendants, complainants, victims, witnesses and practitioners but also to identify pragmatic steps for solicitors, barristers and policy-makers. The text is a compilation of contributions, with all contributors experts in their area of law, who come from legal practice, academia or government; it explores the cultural and legal context of each topic.